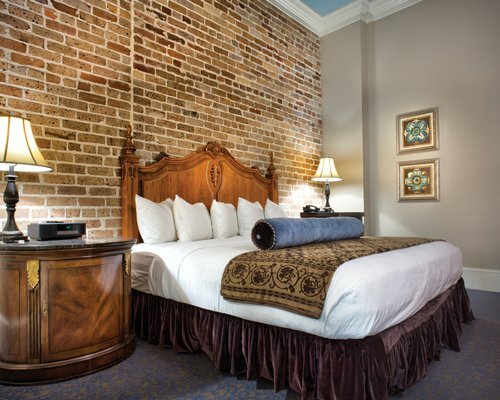 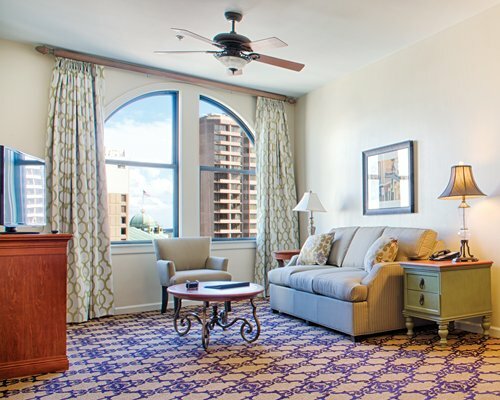 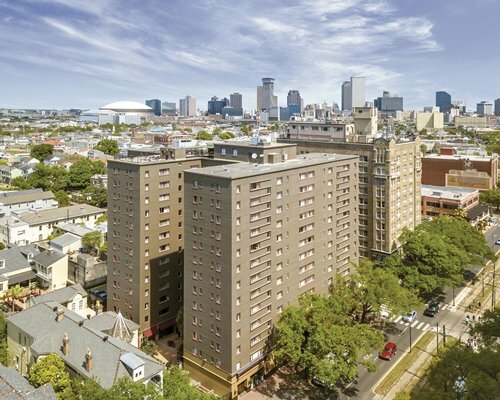 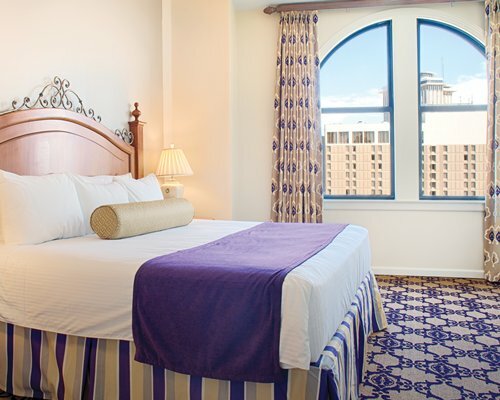 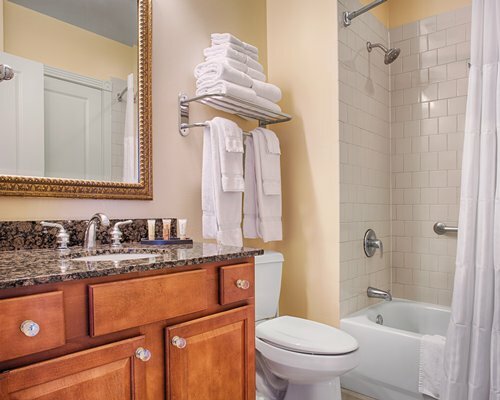 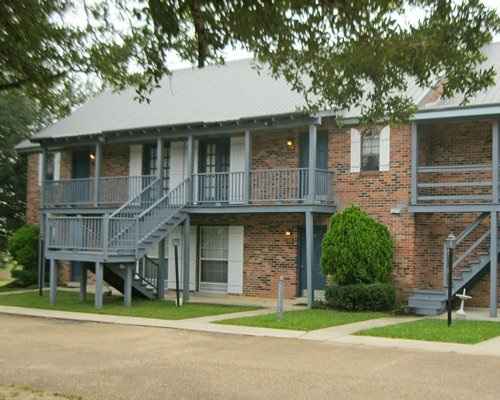 Wyndham La Belle Maison has a prime location right off Canal Street in downtown New Orleans. 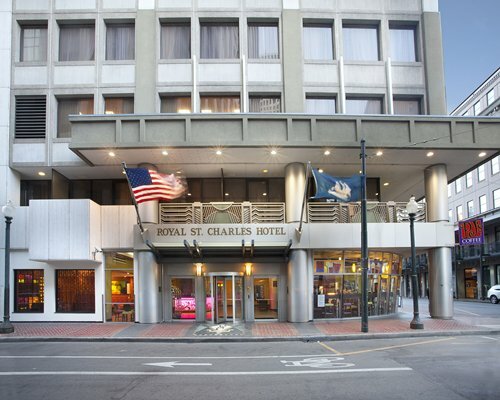 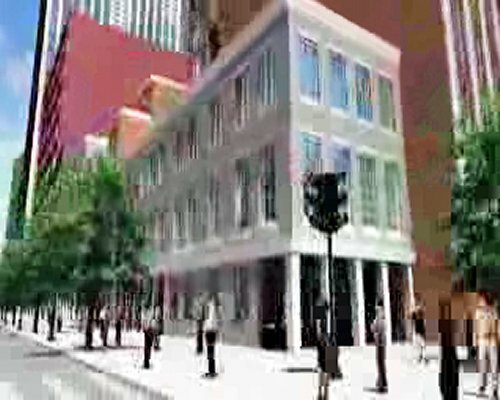 It is just blocks away from the French Quarter and Bourbon Street. 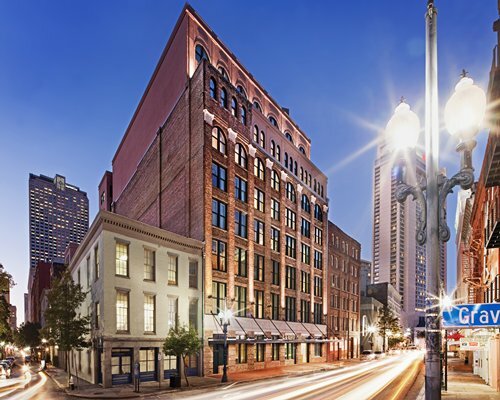 This historic Franklin Printing Press building's interior was completely re-done into vacation ownership units. 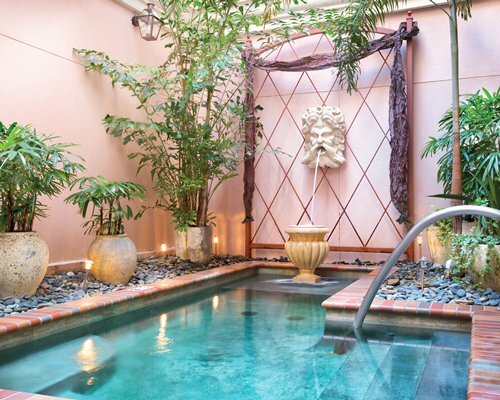 An exercise room, sauna, massage room and indoor and outdoor spas are some of the amenities for our guests to enjoy. 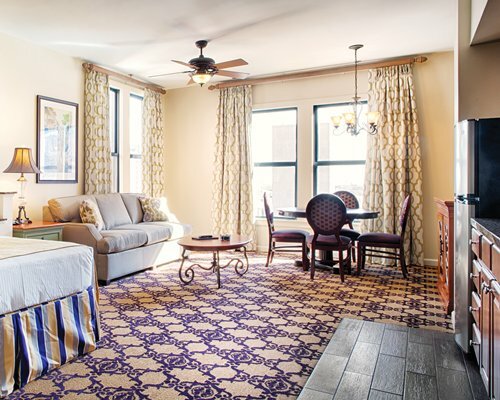 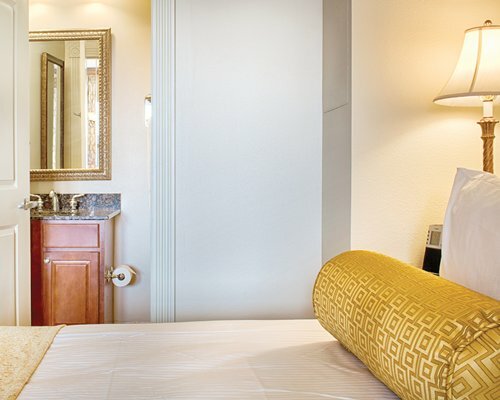 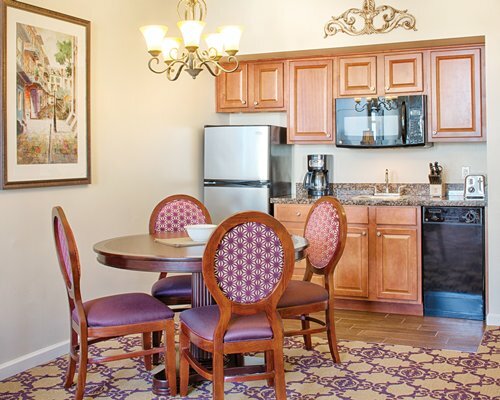 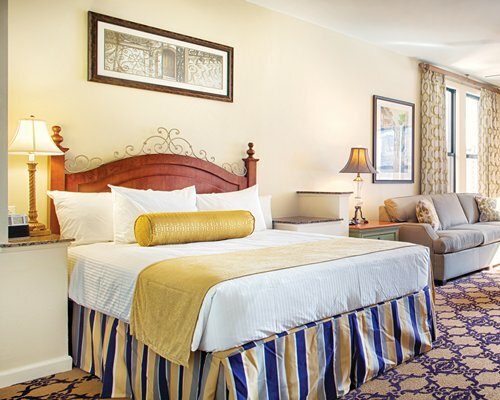 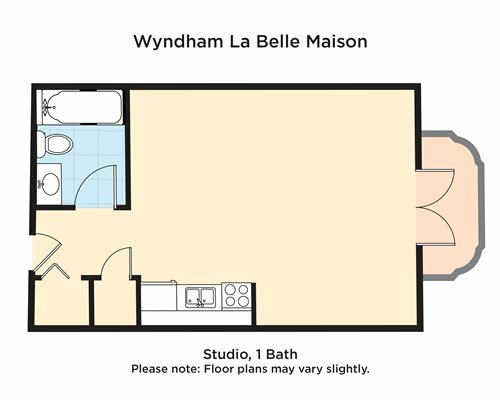 Wyndham La Belle Maison is a member of Wyndham's Avenue Collection. 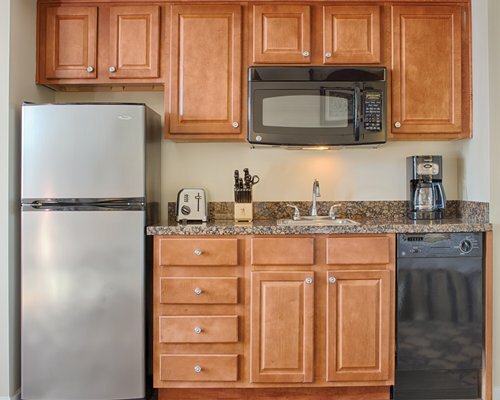 This resort is a completely non-smoking facility. 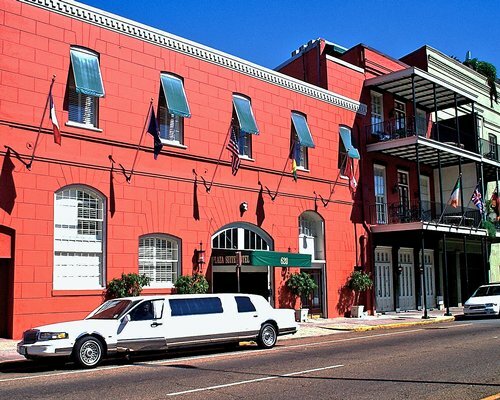 Valet Parking Only-Additional Daily Fee, US$36 per day paid to valet upon arrival.